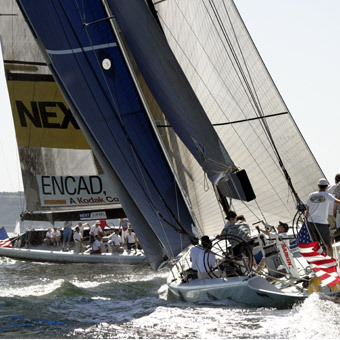 Celebrate the holiday season with your loved ones as you board an IACC yacht during the America’s Cup Sailing Experience. This is an ideal holiday present for the adventurous one on your list. Set sail on a 2 1/2 hour journey through the San Diego Bay on one of the fastest mono-hull sailing vessels in the world! These high-tech boats are usually exclusively observed as they compete for the most extraordinary prize – the America’s Cup. The gorgeous San Diego climate ensures that this is an experience you and your loved ones can enjoy anytime of year, but what’s more special than celebrating the holidays with that special someone in your life as you enjoy the ultimate San Diego sailing experience?